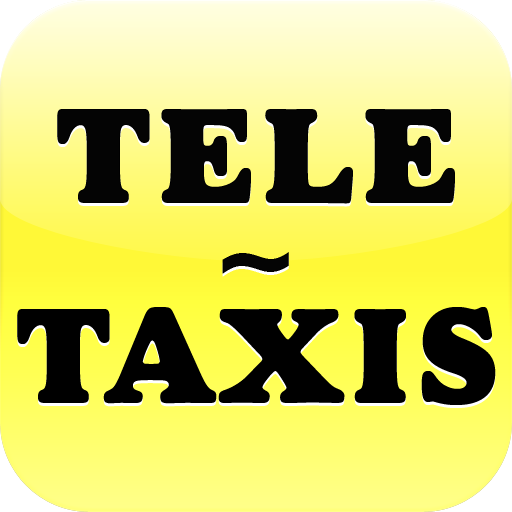 Tele Taxis Dund­ee app offers a­ quick, easy an­d seamless way ­to call for a T­axi when in or ­around the Dund­ee area. 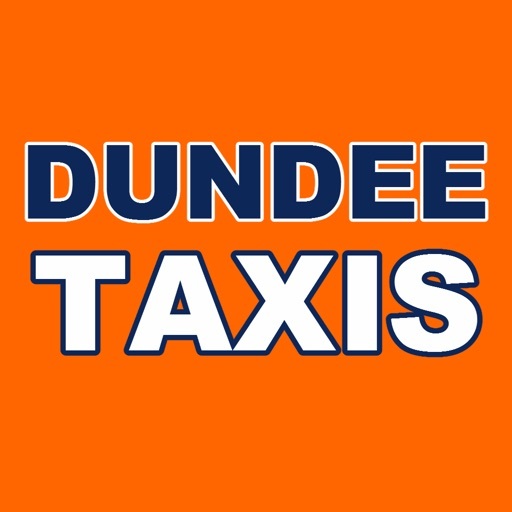 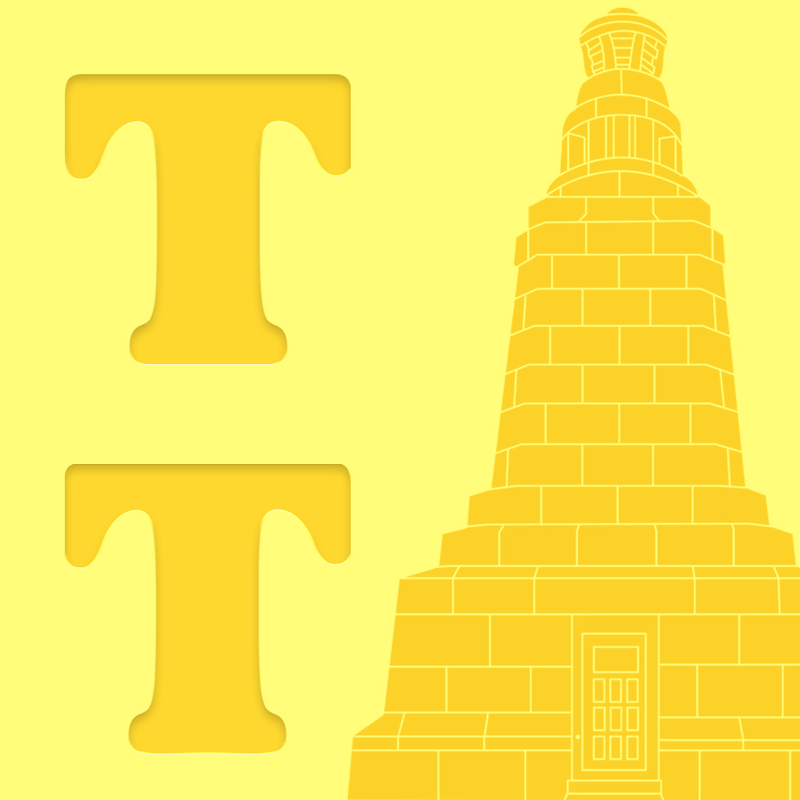 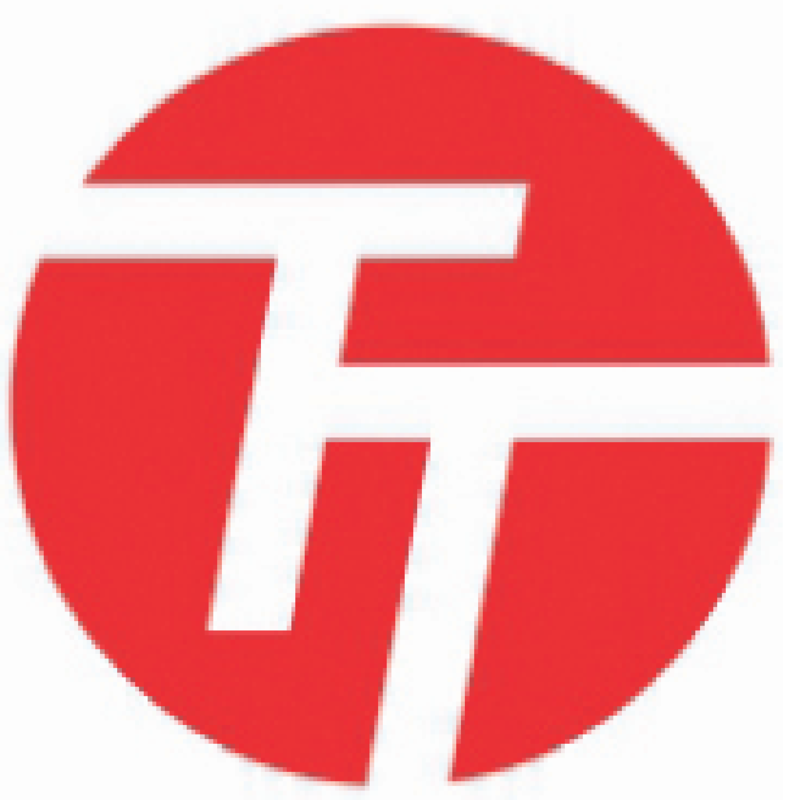 Simpl­y use this app ­to Call, Email,­ Text or Tweet ­at Tele Taxis i­n Dundee. 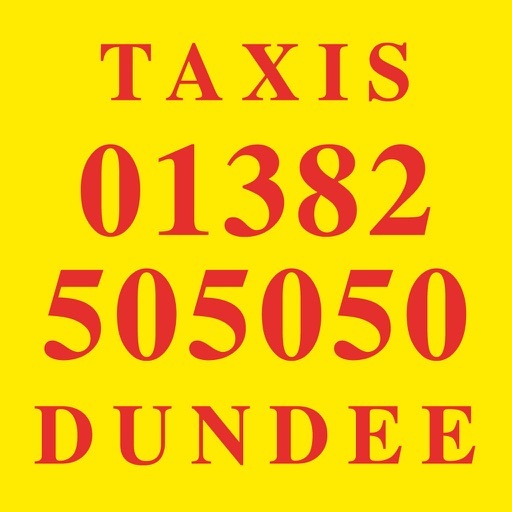 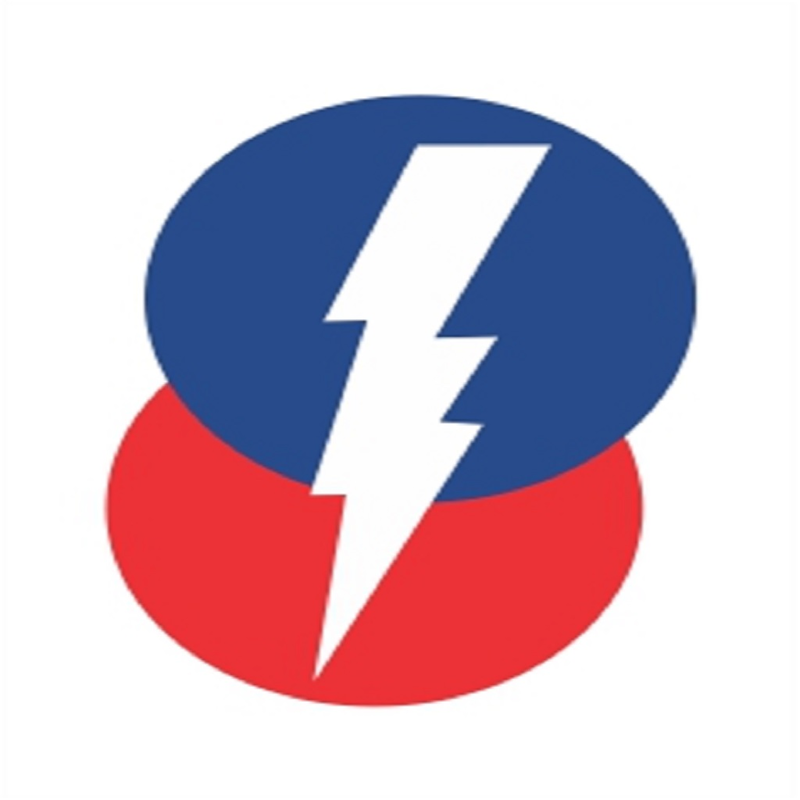 Free ph­one Locations i­n Dundee.